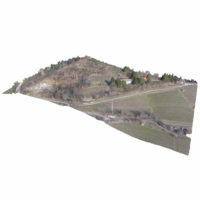 Assignment designed to gather data on “Azienda Agricola Zaniboni”’s vineyards in Viverone (BI). 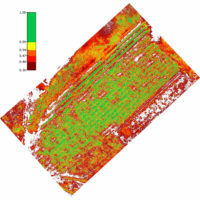 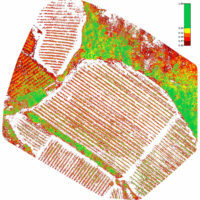 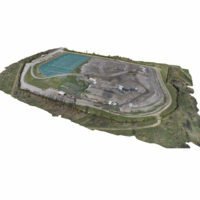 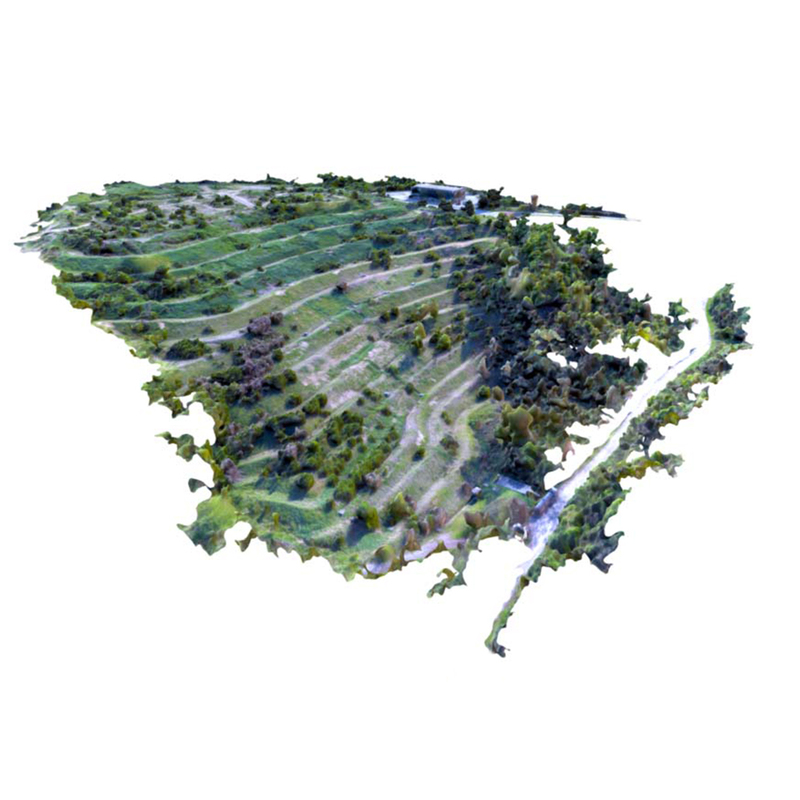 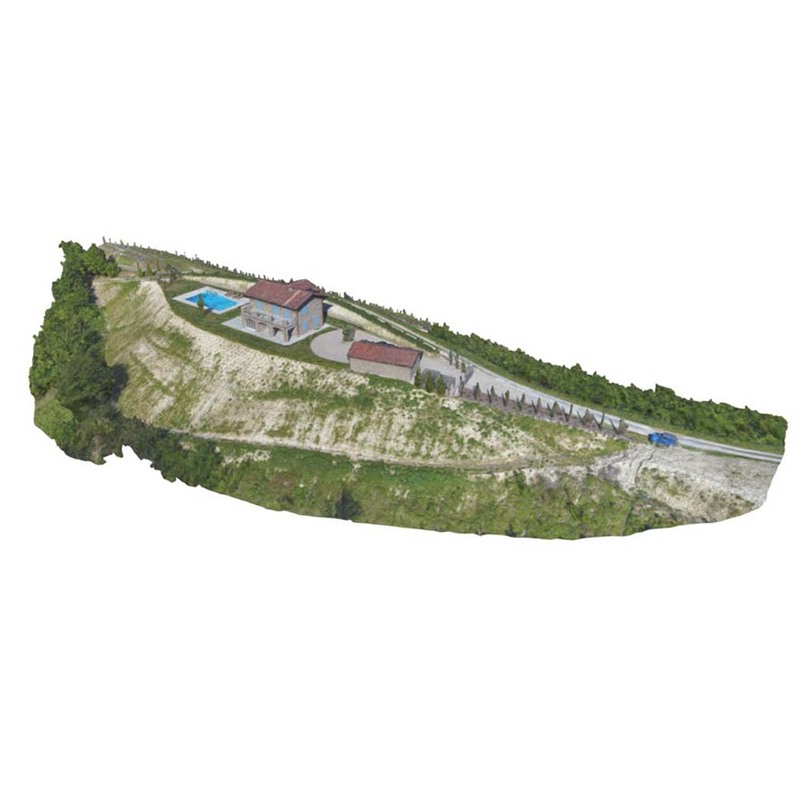 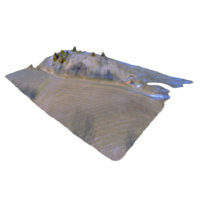 The aim is to create georeferenced ENDVI vigour maps using aerial photogrammetric flights with drones, showing the potential stress areas of the vineyards. 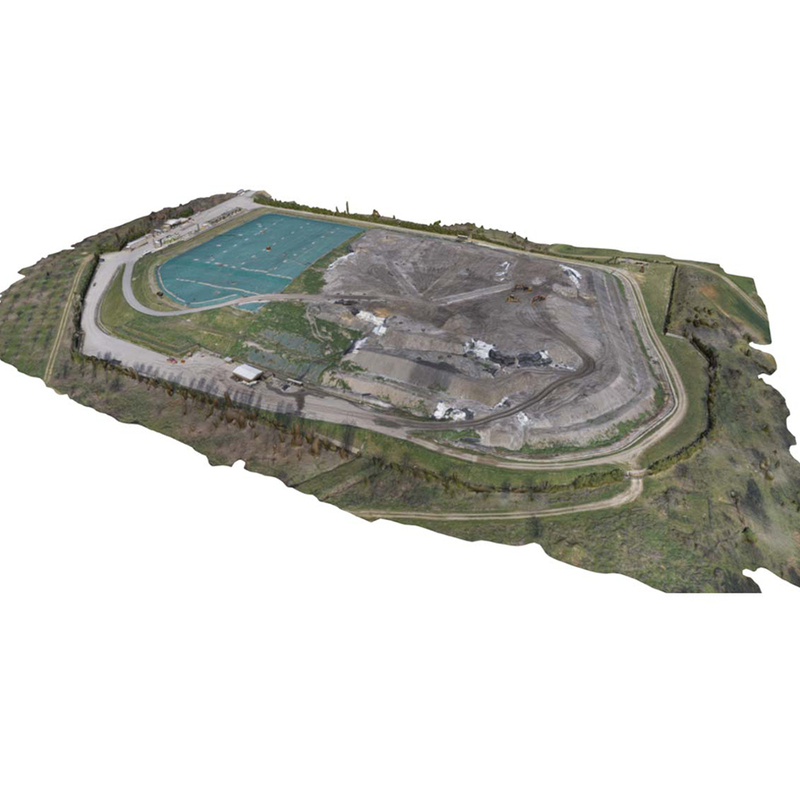 This procedure allows the company to make the necessary on-site inspections using GIS instruments for the indicated areas.